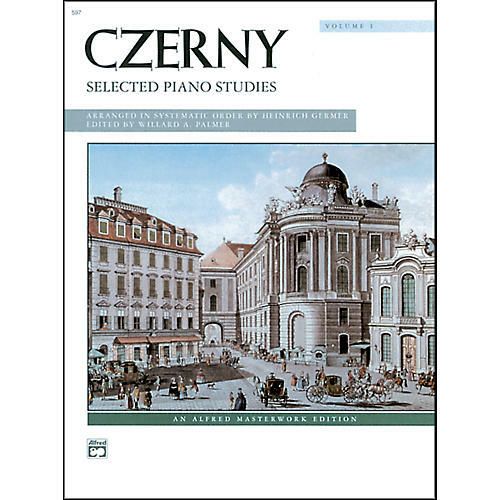 As there are several hundred piano studies by Czerny, it might become confusing to attempt to pick out the most effective exercises. To overcome this problem, Heinrich Germer, the original editor, chose those he thought were best. Willard A. Palmer has made several changes to metronome markings, fingerings and pedal indications where he felt certain passages needed clarification.